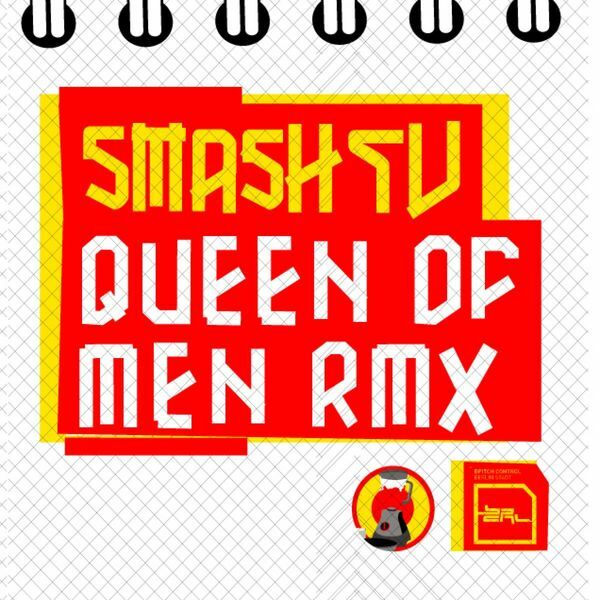 The latest lurid Bpitch 12” comes from twisted popsters Smash TV, with remixes of their ‘Queen of Men’ track by Dave Tarrida, labelmates Kiki and themselves, plus the original smasher. Trashy, dirty, grungey, and quite punk too, the tracks are all pretty in your face, though Smash TV’s own remix stands out from Tarrida’s loud and brash mix, and the original track only fails due to the vocals which still fray my nerves due to their punky flex. Kiki throws up one of those shuffle beats, a very German mix, but the crisp Smash TV remix works for me, check.